Hi, there! My name is Ronhi. Thanks for stopping by. I landed here from google and i have not left! Great place to write about anything you like. I love writing and i can write on almost any topic but Informaton Technology is my comfort zone. 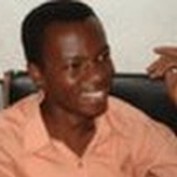 You will find lots of information about domains on my page although i have written a few hubs on other topics as well. Hope you enjoy! when i am not hubbing, i am desgining websites using content mangement systems, or i am reading the Bible, or John Grisham, or i am travelling. You are welcome to tell me or ask me anything. She had two names she called me. Honey was used when she was happy either with me or herself. Ronnie was used when she was telling me something serious or when she was mad. This time she used Ronnie and I knew it was serious. But I had no way of knowing it would end the way it did. 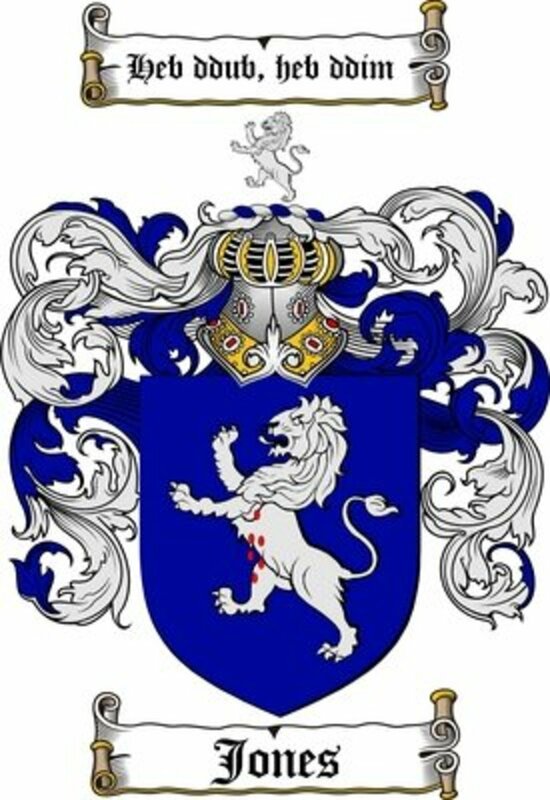 While it may not be clear whether the Jones surname came from the male Latin version of John, that is, Johannes or the female version Johanna, it remains indisputable that the Jones family crest has stood the test of time as one of the most notable family crests.